Located in the vibrant Legian area, Sun Island Hotel & Spa Legian instantly embraces in warm, youthful spirit. The youthful Legian hotel comes forward with the stunning Skylight Rooftop that can be transformed into a beautiful setting for your wedding. 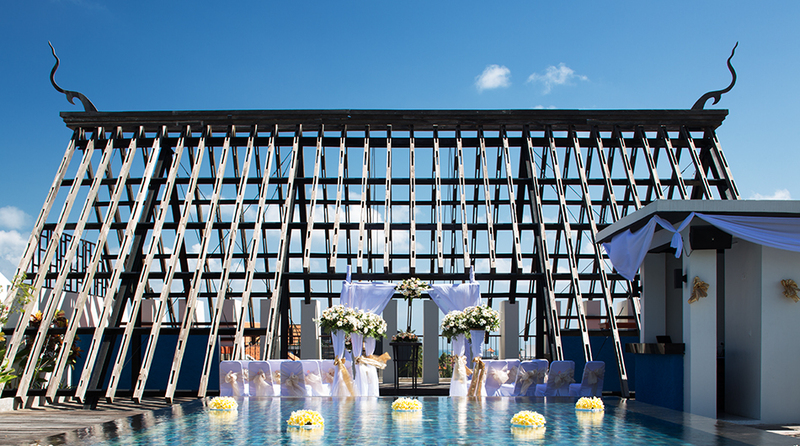 Exchange your vows against the backdrop of Bali sky. 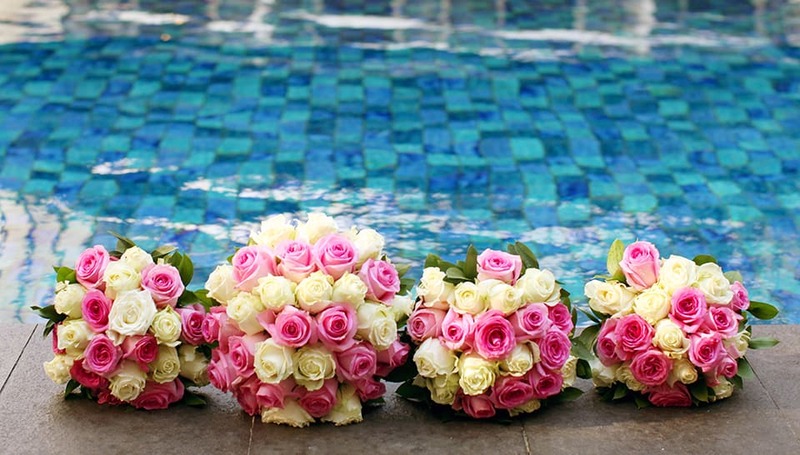 Sun Island Hotel & Spa Legian comes forward with the stunning Skylight Rooftop that can be transformed into a beautiful setting for your wedding reception. Your invitees will be instantly embraced in the youthful ambiance, and your evening will be a blissful one. From The moment we choose our wedding date the Sun Island Team and Shanti were in constant touch with us to make sure everything would be perfect. 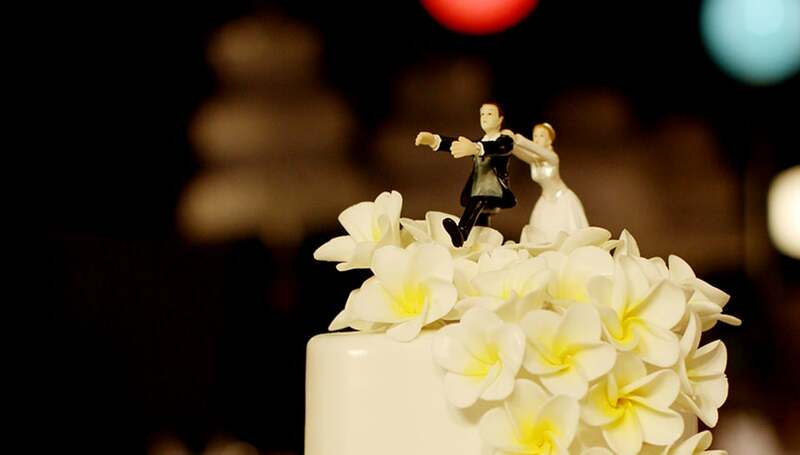 Whether the choice of entertainment, the arrangement of tables, flowers or deciding which menu to choose from. The professionalism of the team made all our request so easy to achieve. The evening went exceptionally well. It was perfect , the perfect the chef catered to our special needs and our family & friends all commented on the high standard of food and service that the staff delivered throughout the night. I Really want to thank Shanti, she is amazing and overcome any hurdles we had leading up to this special day. Thank you for turning our special day into a remarkable and sensational night.I highly recommend SUN ISLAND hotel for your special day.